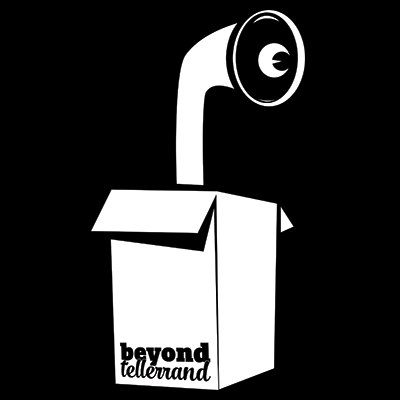 Thanks to some of our **wonderful partners** and [our left-over t-shirt sales](https://beyondtellerrand.com/shop), we are able to offer scholarship tickets for beyond tellerrand in Düsseldorf. **Please do me a huge favour**: In the past I had more than 50 people applying sometimes. I am only one person organising and running this event and I made the effort to really look through all applications, but then 50% sometimes of those who had been picked said, they don't want the ticket anymore as they had other plans. It would be wonderful, if you **make sure you actually want it** and **have time during the dates of the event**. Thanks a lot Of course non of the details you give will be published or given to anyone else and deleted right after I have chosen the people for the tickets. Sorry, applications for beyond tellerrand // DÜSSELDORF 2019 are closed.